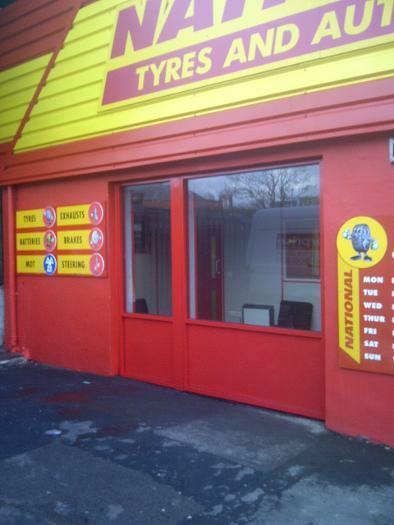 Aluminium shop fronts supplied and fitted in the Leeds. 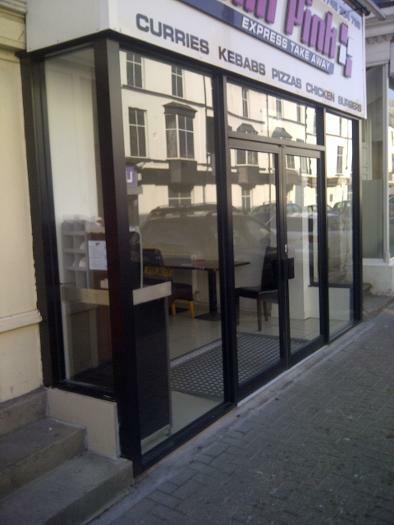 Mane install aluminium shop fronts and carry out repairs to aluminium doors throughout the Leeds area. Mane can transform the look of your shop with a new shop front, give your business a fresh, modern look that not only makes your shop stand out on Leeds high streets but also is made to last for years. Mane also cover the following area's for shop fronts and shop front doors Wakefield, Pontefract, Dewsbury, Batley, Wetherby, Harrogate and Castleford. Shop Front doors repaired and replaced in Leeds. Mane carry out repairs to metal shop front doors and glass shop doors in Leeds, we can replace door closers, floor springs, locks and glass. So if your shop door is slamming shut or does not function correctly please call us for a free quote. Mane can also replace your old shop front doors without changing your full shop front, we can match the colour of your existing shop front.